For over 150 years and for millions of patients, dentists have been using dental amalgam to fill cavities in teeth. What is dental amalgam? The FDA defines it as: “A mixture of metals, consisting of liquid (elemental) mercury and a powdered alloy composed of silver, tin, and copper. Approximately 50% of dental amalgam is elemental mercury by weight. The chemical properties of elemental mercury allow it to react with and bind together the silver/copper/tin alloy particles to form an amalgam.” (1) If a tooth continues to decay, the amalgam must be removed from the tooth and discarded appropriately, to lessen the risk of the mercury vapors being inhaled. 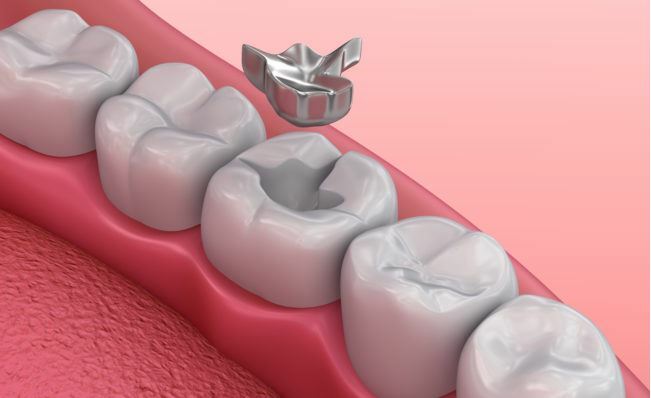 Companies are cautious to combine elements correctly when creating dental amalgam and when filling in locations of tooth decay, so as to lessen the chances of the patient inhaling mercury vapors. When it is time to efficiently remove that dental amalgam, a dentist must be just as cautious. If the discarded amalgam waste is not disposed of properly, it runs the risk of being introduced to the environment and impacting a community. According to the American National Standards Institute/American Dental Association (ANSI/ADA), amalgam waste is defined as: “including amalgam (scrap), chair-side trap filters containing amalgam vacuum pump filters containing, amalgam, saliva ejectors if used in dental procedures involving amalgam, used amalgam capsules, extracted teeth with amalgam restorations, and waste items that are contaminated with amalgam”. (3) The most effective ways to prevent this amalgam waste from entering the environment are through the uses of amalgam separators and an amalgam recycling program. 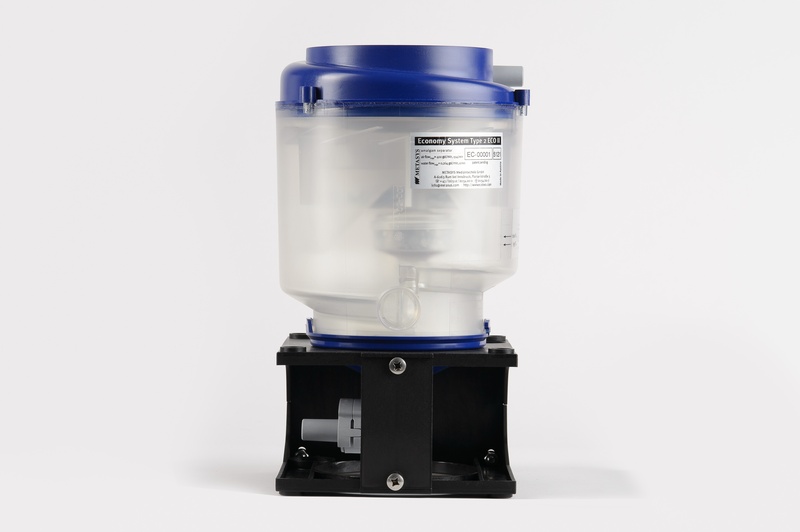 Amalgam separators are machines that remove amalgam particles from the wastewater generated by dental offices. In a 2017 ruling, the EPA now requires amalgam separators to achieve at least a 95% removal efficiency. (4) Compliance with this EPA ruling is mandatory for all dental practices in the United States. The amalgam waste cannot be discarded in the trash once separated from the wastewater. Instead, it must be sent to a facility that specializes in melting the metals and recycling that mercury. Amalgam recycling keeps the discarded mercury from entering the environment. Utilizing an amalgam recycling ship-back system removes the issue of locating a proper amalgam waste facility. The use of amalgam is necessary for any dental practice, which must make every effort to ensure that it is following standards put in place by the EPA. These standards limit the amount of mercury allowed into the environment. Mercury is hazardous to health, and is known to cause many diseases and complications. Utilizing an amalgam separator is both required and imperative to maintaining a low level of mercury leaching into the public waterways. Amalgam recycling methods remove the hassle of finding an appropriate amalgam waste facility, as well as ensure that the amalgam discarded by a dental office will be properly melted down and the mercury recycled. (1) Center for Devices and Radiological Health. “Dental Amalgam - About Dental Amalgam Fillings.” U S Food and Drug Administration Home Page, Center for Drug Evaluation and Research, www.fda.gov/medicaldevices/productsandmedicalprocedures/dentalproducts/dentalamalgam/ucm171094.htm. (2) “Mercury and Health.” World Health Organization, World Health Organization, www.who.int/news-room/fact-sheets/detail/mercury-and-health. (3) Amalgam Separators and Waste Best Management. (n.d.). Retrieved from https://www.ada.org/en/member-center/oral-health-topics/amalgam-separators. (4) Effluent Limitations Guidelines and Standards for the Dental Category [PDF]. (2017). EPA.